The Randwyck Computer Facilities include the computer rooms of the Faculty of Health, Medicine & Life Sciences and the Faculty of Psychology & Neuroscience. The centre is managed by the University Library. These are multimedia rooms, including a projector and an audio system. Every workplace is equipped with a PC and a chair. These rooms are used by lecturers for instruction purposes or tests. If a room has not been booked, the computers in it can be used by individual students. If these rooms are booked it will be indicated. 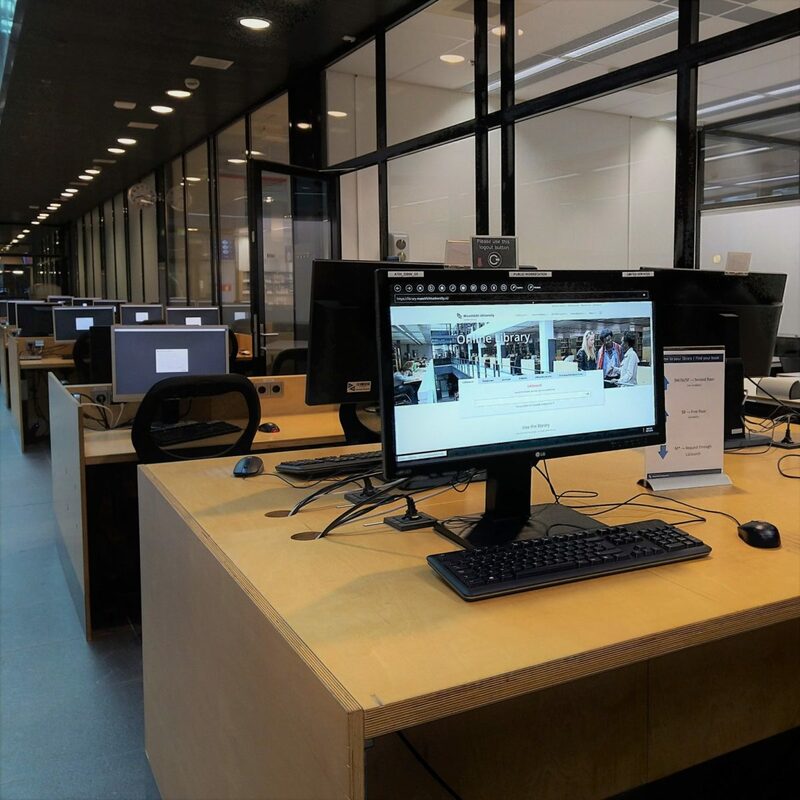 The Computer Facilities are open Monday to Thursday from 08.00 to 18.30; on Friday from 08.00 to 18.00.